Supported by a generous gift from Brookings Trustee David M. Rubenstein, the fellowship program aims to advance a key goal of the Institution’s strategic plan for its second century, which is to recruit scholars whose diversity of experience will expand the range of perspectives within the Institution’s scholarly community. The inaugural class of fellows, appointed in 2017, brought a demonstrated commitment to solving many public policy challenges at the forefront of national and global conversations. Read the full announcement about the inaugural class. Learn more about David Rubenstein’s contribution to this initiative. 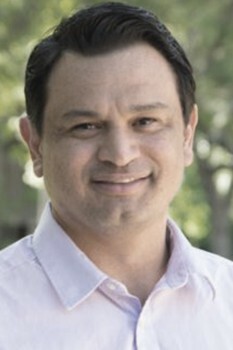 Randall Akee is an assistant professor at the University of California, Los Angeles in the Department of Public Policy and American Indian Studies. He is also a faculty research fellow at the National Bureau of Economic Research (NBER) in labor studies and the children’s groups. Additionally, he is a research fellow at the Harvard Project on American Indian Economic Development and at the Institute for the Study of Labor (IZA), a faculty affiliate at the UCLA California Center for Population Research (CCPR) at UCLA and a faculty affiliate at UC Berkeley Center for Effective Global Action (CEGA). His main research interests are labor economics, economic development, and migration. Learn more about Randall Akee. 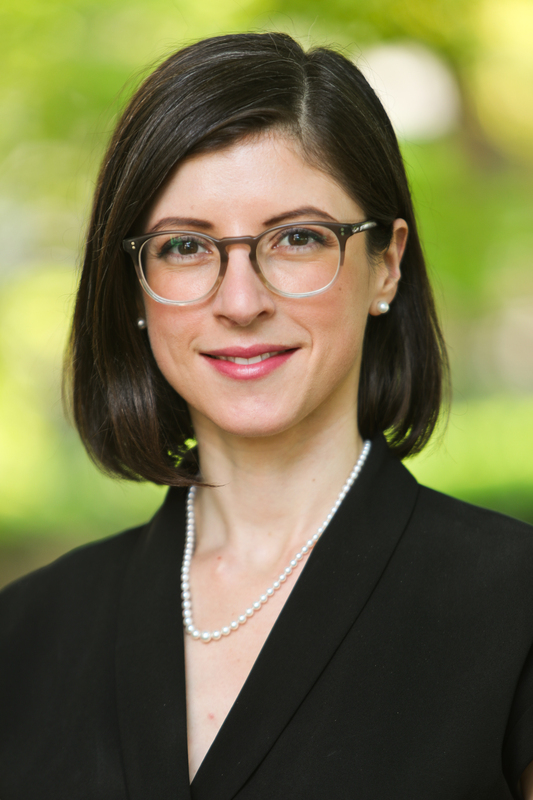 Alina Polyakova will be affiliated with Foreign Policy’s Center on the United States and Europe. She specializes in European politics, far-right populism and nationalism, and Russian foreign policy. Polyakova’s recent book, “The Dark Side of European Integration” (2015) examines the rise of far-right political parties in Western and Eastern Europe. She is director of research and senior fellow for Europe and Eurasia at the Atlantic Council. She is also a term member of the Council on Foreign Relations and a Swiss National Science Foundation senior research fellow. Learn more about Alina Polyakova. 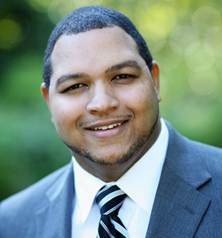 Andre M. Perry’s research focuses on race and structural inequality, community engagement, education, economic inclusion, and workforce development. Perry has been a founding dean, professor, award-winning journalist, and activist in the field of education. In 2013, Perry founded the College of Urban Education at Davenport University in Grand Rapids, MI. 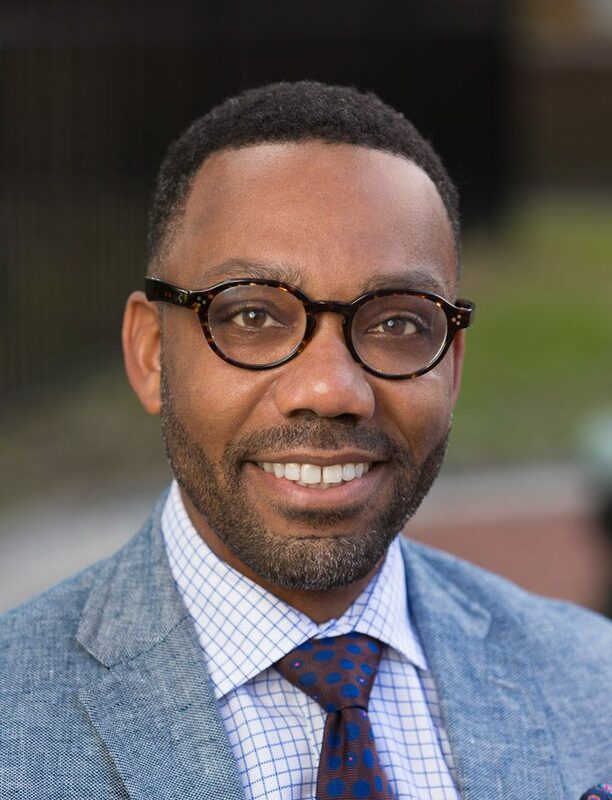 Prior to his stint in Michigan, he was an associate professor of educational leadership at the University of New Orleans and served as CEO of the Capital One-University of New Orleans Charter Network. Learn more about Andre M. Perry. Scott Anderson is an experienced international lawyer and former U.S. diplomat. He previously served as an attorney-adviser in the office of the legal adviser at the U.S. Department of State, where he advised policymakers on legal matters relating to U.S. policy in the Middle East and North Africa, among other issues. From 2012 to 2013, he was the legal advisor for the U.S. Embassy in Baghdad, Iraq. He has also coordinated or contributed to the Department’s participation in several litigation and international arbitration matters, including before the U.S. Supreme Court. Learn more about Scott R. Anderson. 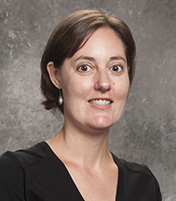 Jenny Schuetz has published extensively about housing policy, land use regulation, urban amenities, and neighborhood change. Schuetz previously served as a principal economist at the board of governors of the Federal Reserve System. She also taught at the University of Southern California and at City College of New York, and was a post-doctoral fellow at New York University. Learn more about Jenny Schuetz. 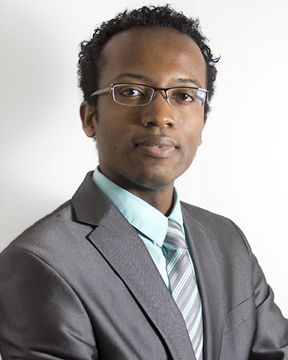 Landry Signé is part of the Africa Growth Initiative where his research focuses on the drivers of sustainable economic growth in Africa. Signé is a distinguished fellow at Stanford University’s Center for African Studies, chairman of the Global Network for Africa’s Prosperity, an Andrew Carnegie fellow, a 2016 Woodrow Wilson Public Policy fellow, and a professor and senior adviser on international affairs to the chancellor at the University of Alaska Anchorage. He serves as special adviser to world leaders on international and African affairs. Learn more about Landry Signé. 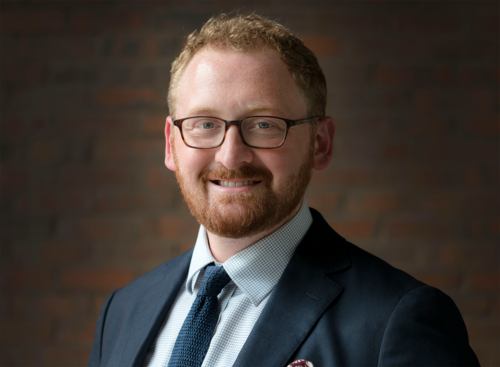 Ryan Hass holds a joint appointment to the John L. Thornton China Center and the Center for East Asia Policy Studies. Hass focuses his research and analysis on enhancing policy development on the pressing political, economic, and security challenges facing the United States in East Asia. From 2013 to 2017, he served as the director for China, Taiwan, and Mongolia at the National Security Council (NSC) staff. In that role, he advised President Obama and senior White House officials on all aspects of U.S. policy toward China, Taiwan, and Mongolia, and coordinated the implementation of U.S. policy toward this region among U.S. government departments and agencies. Learn more about Ryan Hass. 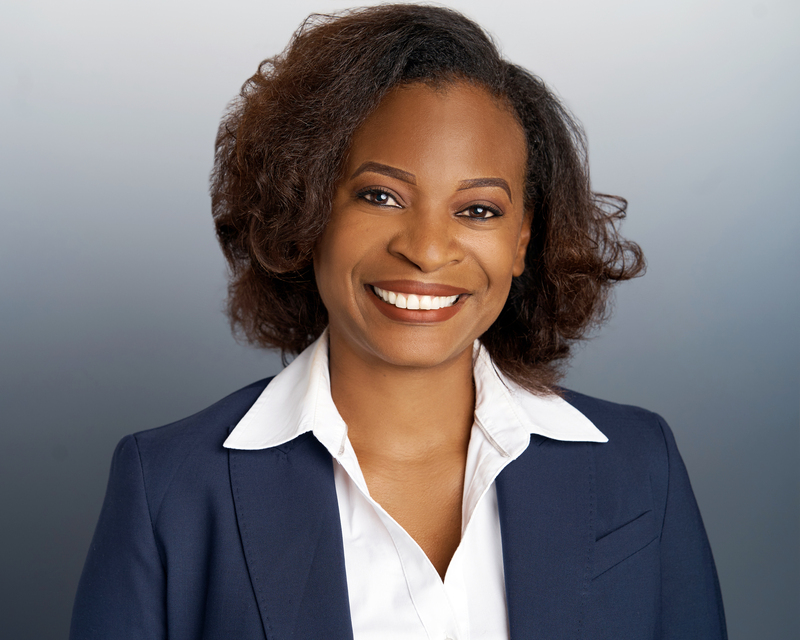 Makada Henry-Nickie’s career and research have focused on expanding equitable access to responsible credit and promoting policies that advance inclusive economic opportunities for disadvantaged families and low-income communities. Prior to joining Brookings, Makada was a senior analyst with the Consumer Financial Protection Bureau (CFPB), where she advised on consumer financial protection and fair lending issues arising in financial institution regulation, enforcement matters, and rulemakings. Learn more about Makada Henry-Nickie. 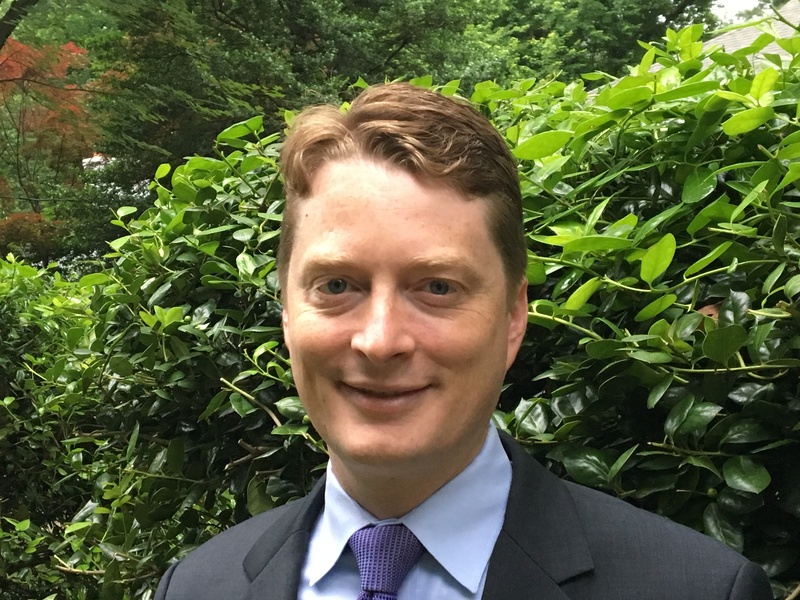 Marcus Casey is an assistant professor in the Department of Economics at the University of Illinois at Chicago. He completed his Ph.D. at the University of Illinois at Urbana-Champaign and previously held a National Science Foundation Postdoctoral fellowship at Duke University. 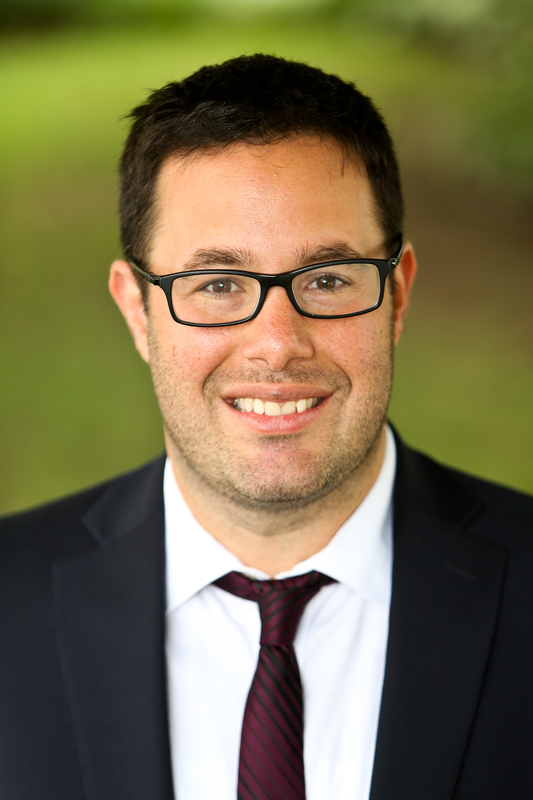 His research interests lie at the intersection of the fields of urban, labor, and public economics with a particular emphasis on issues related to neighborhood sorting and transition, how people value neighborhood amenities, crime, and the impact of neighborhood environment on inequality and life outcomes. Learn more about Marcus Casey. An Israeli and Venezuelan economist, Dany Bahar is also an associate at the Harvard Center for International Development. His research sits at the intersection of international economics and economic development. In particular, his academic research focuses on structural transformation and productivity dynamics, and how they are affected by factors such as migration, innovation, trade, investment, entrepreneurship, and the diffusion of technology within and across borders. His expertise on policy issues includes international trade, migration and globalization more generally. His academic work has been published in top economic journals and he often contributes to leading media outlets in the United States and around the globe. He has worked and consulted for multilateral development organizations, such as the World Bank and the Inter-American Development Bank. Learn more about Dany Bahar.